Still very new (founded in 2010), this seniors' tower combines rental units on floors 2 to 11, with user-owned condos higher up. 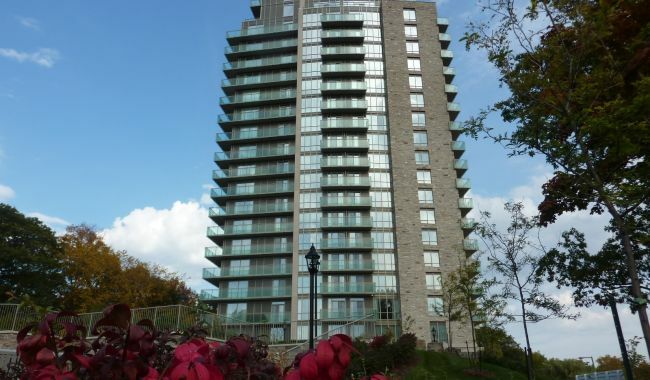 This is situated very conveniently for your family in Mississauga and Brampton, while offering proximity to local shopping, churches and other services. Care available includes assistance with housekeeping and meals, with other health services (bathing, feeding, dressing, etc.) available for a fee; assisted living is found on the building's third floor. Amenities inside include a year round swimming pool, fitness studio, pub, and movie theatre. You never really have to go anywhere else to have a good time. There are also chef-prepared meals in the dining room, with changing weekly menus. Residents have been known to move here just for the food. This building has it all for Toronto seniors. Condo ownership is available for those looking to invest. 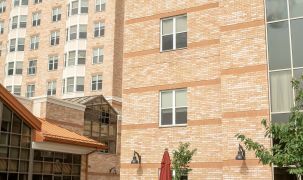 Rental suites offer exceptional retirement features, with some assistance available. 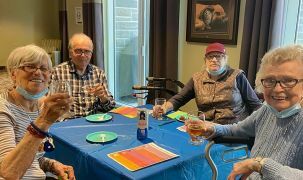 This results in an integrated community, where seniors can decide to switch from condo ownership to care, in a community they're already familiar with. The best thing about the Parkland, though, is the unique combination of in-building luxuries and abundant conveniences just outside the door. Chauffeur service is available for medical appointments and shopping trips. The combination of rentals and condos makes for a unique community, with seniors at a variety of stages. Staff onsite around the clock includes a concierge, registered practical nurses and personal support workers. We’re really connected here. We’re a close family, and everyone (kids and grandkids) are all within 10 minutes. [This place] has everything you would want or need, it’s wonderful. Things like in-house yoga classes are a great opportunity to socialize… You are never too old to adopt new traditions. Just over a year ago we moved into a retirement apartment with many, many amenities in a lovely woodsy setting near our old neighborhood. 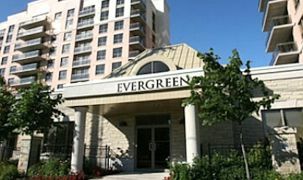 It’s called Parkland on the Glen and some call it the Cadillac of retirement living in Mississauga. We totally agree.